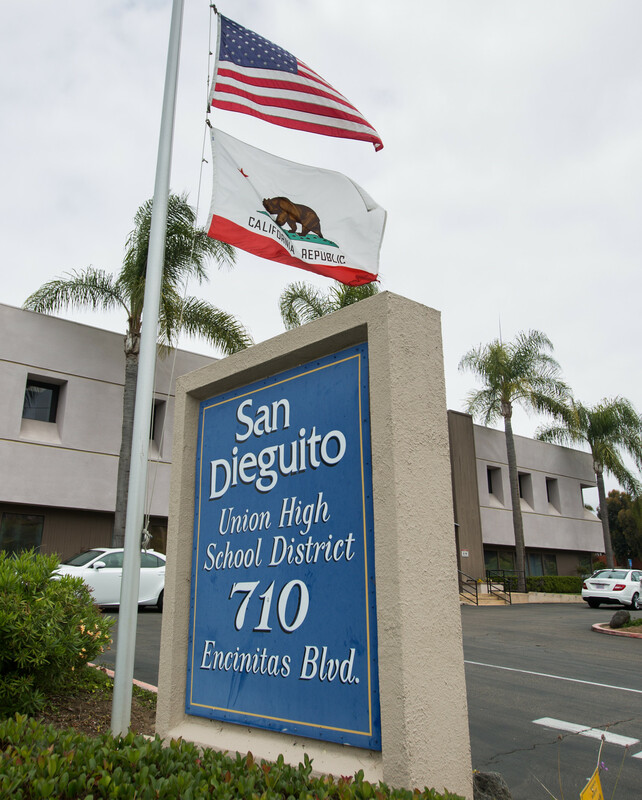 REGION — At its Sept. 13 board meeting, the San Dieguito Union High School District made two major decisions, both with a 4-1 vote: appoint a new superintendent and approve a retroactive raise for classified staff. Dr. Robert Haley has been identified as the final candidate whom the district plans to hire; however, the terms of his contract have not yet been worked out or approved. The contract will be included in the board’s Oct. 11 agenda, with a final hiring vote expected to be cast in open session during that meeting. 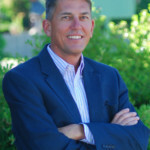 Haley currently serves as the superintendent of Cotati-Rohnert Park Unified School District in Sonoma County, a position he has held for the past seven years. Cotati-Rohnert serves about 6,000 students, an enrollment size less than half of San Dieguito’s roughly 13,000-member student body. Cotati-Rohnert, like San Dieguito, projects a deficit for the current school year. Board member John Salazar voted against the appointment. In an email to The Coast News, Salazar explained, “I originally planned on voting in favor of Robert Haley, but after receiving information in closed session I could not justify doing so.” Given that the information was discussed in closed session, Salazar could not elaborate further. No women or minorities made the final interview round for the superintendent position. Hazard, Young, Attea and Associates, a firm that specializes in finding high-level administrators for school districts, conducted the nationwide search. Larry Perondi, retired superintendent of Oceanside Unified School District, has been running San Dieguito on an interim basis since July 1. Perondi replaced Eric Dill, who resigned on May 25. During the board meeting, Perondi stated that he looked forward to the hiring of a new superintendent to allow him more time to devote to his wife, who is facing health issues. On Sept. 13, the board also voted to give classified staff (non-instructional positions, such as janitors and bus drivers) a 0.5 percent raise, retroactive to July 1, 2017, which was the start of the last school year. The total combined cost was $119,803, which contributed slightly to the 2017-2018 year’s debt. The unaudited actuals shared at the Sept. 13 meeting revealed that San Dieguito finished last school year with a $3.2 million deficit, which was better than the $8.3 million shortfall originally forecasted. In 2016, the board voted to raise all district employee salaries by 12.5 percent, with 7 percent retroactively applied to 2015 and the remaining 5.5 percent implemented in 2016. Now with the latest vote, all employees except for Dill have effectively received an additional 0.5 percent pay bump retroactive to July 1, 2017. The average teacher salary at San Dieguito exceeds $100,000, which makes the district’s teachers the highest paid by far in the county. Dill made $235,400 last year, while four associate superintendents were each paid $196,443. All told, salaries and benefits comprise 84 percent of the district’s spending, while books and supplies make up 4 percent. More than 40 teachers’ union members rallied on the sidewalks outside the district office before the meeting began, carrying signs showing the school-board candidates they’re endorsing for the November election: Amy Flicker, Rhea Stewart and Kristin Gibson. Tim Staycer, the president of the teachers’ union (San Dieguito Faculty Association), shared his thoughts on candidates with San Dieguito Academy’s school newspaper, The Mustang. The article includes Staycer’s full email to the student editor, in which he writes of Muir’s “incompetence” while claiming that Lea Wolf “is not a legitimate candidate” and that that the union would consider it “criminal” for her to be elected.